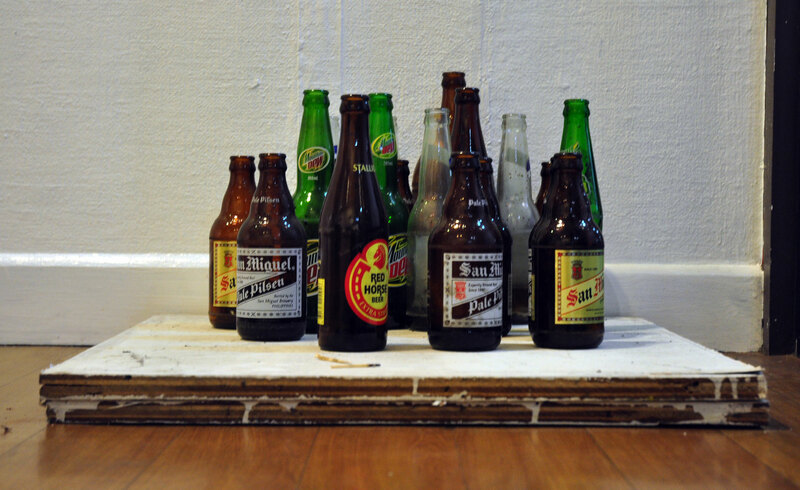 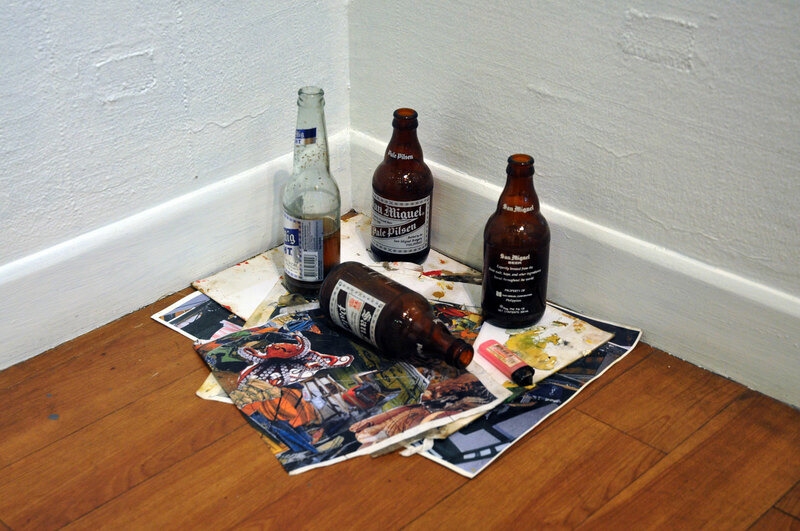 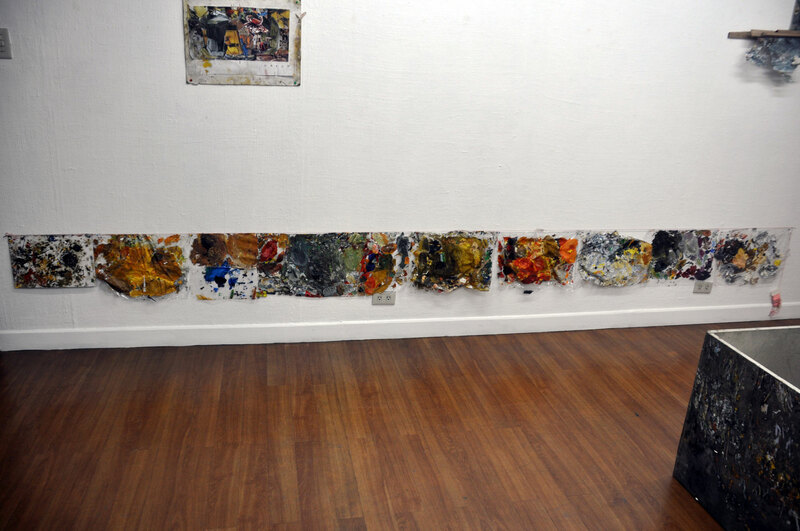 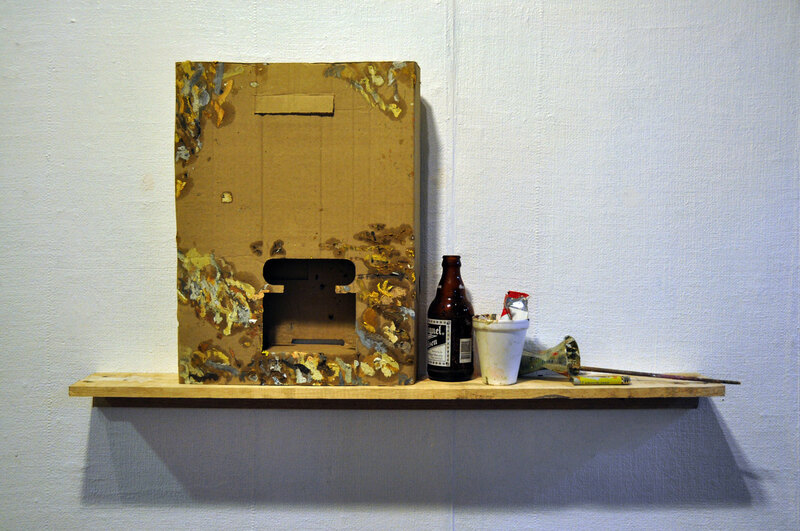 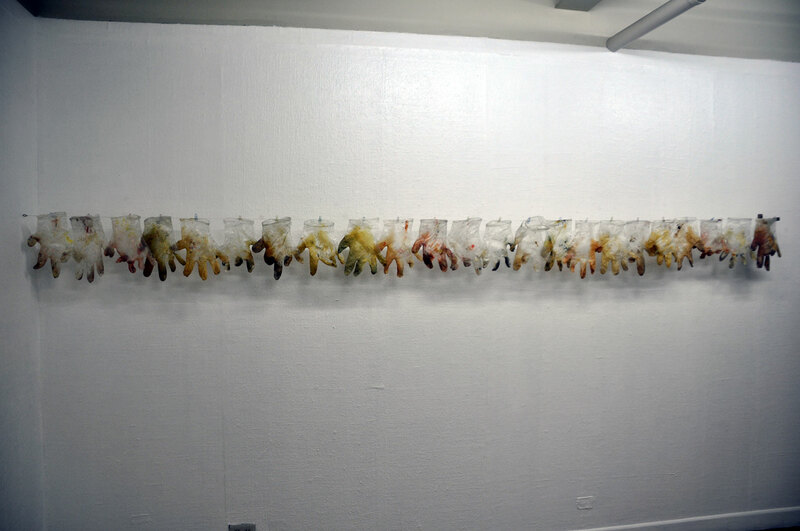 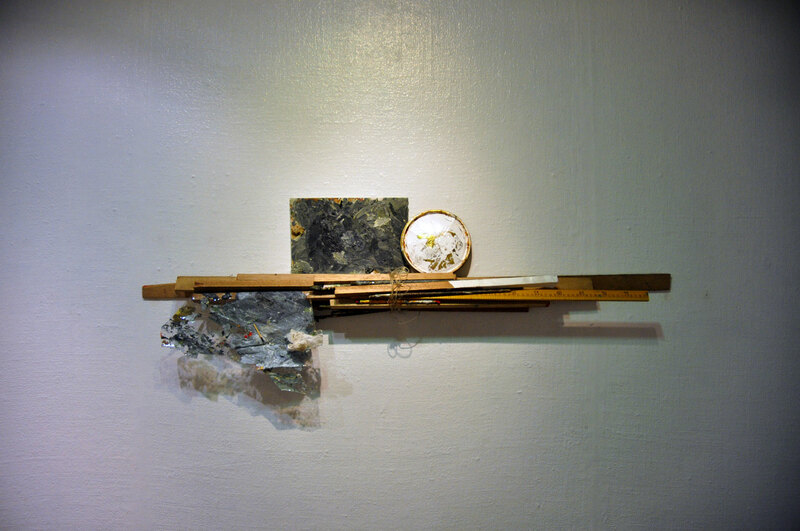 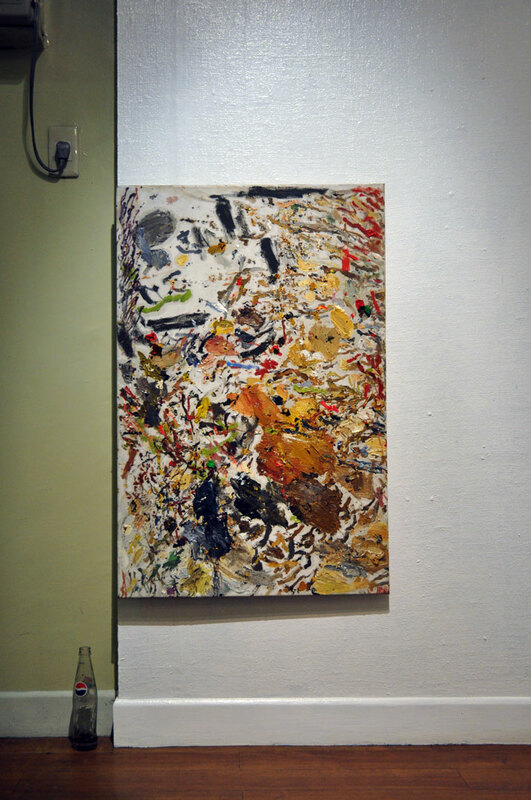 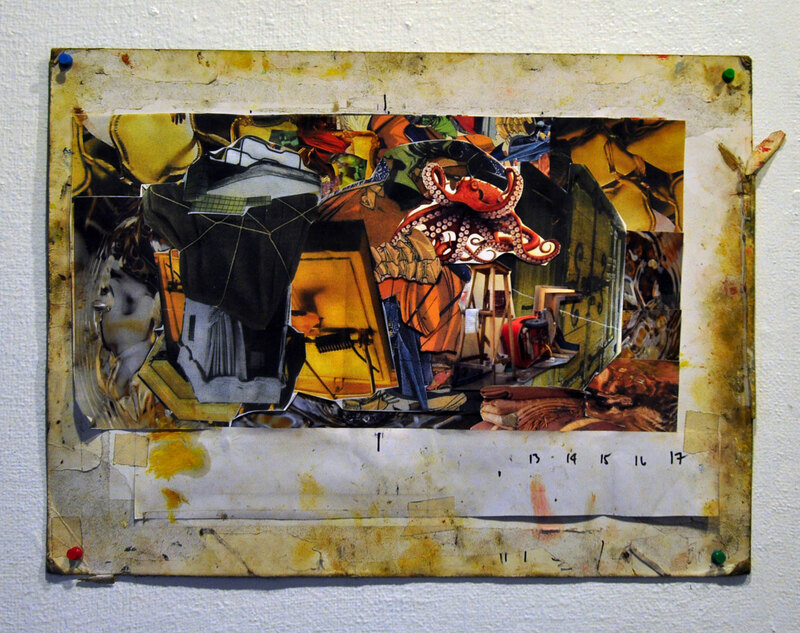 Felix Bacolor leaves nothing to waste in his latest one-man exhibit, Leavings, in which he gathers and spontaneously re-assembles discarded materials from an artist’s studio. 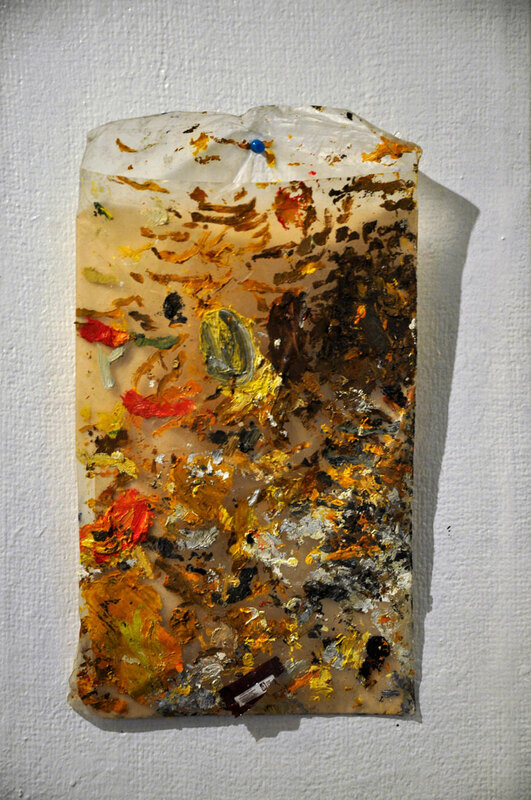 To an artist like him, the boxes, plastic gloves, paintbrushes, palettes, and even old artworks become the “artifacts” that define one’s commitment to his craft. 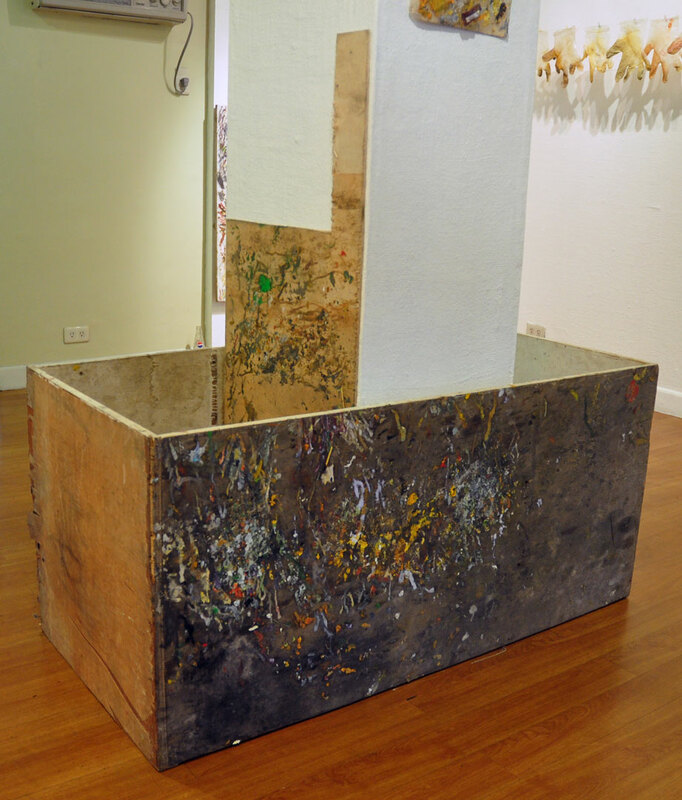 The exhibit thus gives viewers a glimpse into the inner workings of the artist who used to own the materials, as well as into Bacolor’s frame of mind as he builds and re-builds these objects not just as instruments in the creative process but as the focal point of his work.